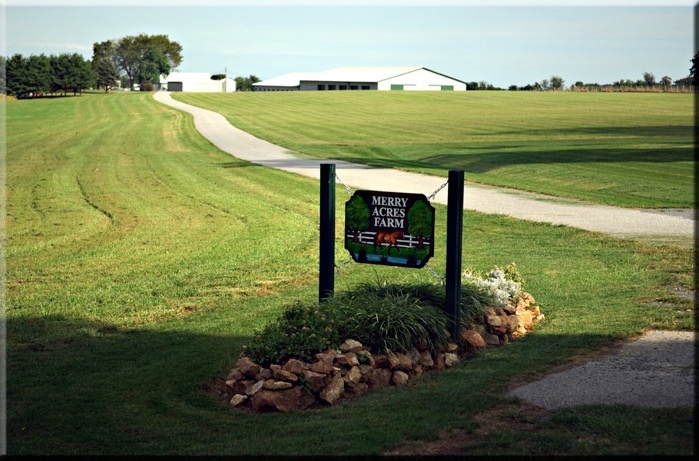 We began as a dairy farm in 1957 until 1998. We started boarding horses in 1997 with a 6-stall barn. In 1998 we built a larger barn and ended our dairy operation. The farms main focus turned to horse boarding while continuing to farm the land. 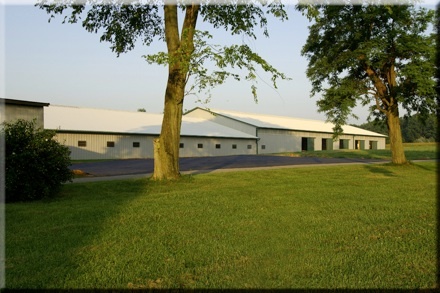 In 2004 we started construction of our arena barn and began to fill it in the spring of 2005. We make our own hay and still crop some of the other acreage. We have 15 horses in the arena barn 24 horses in two other barns. Our pastures are 7-8 acres each with 6-7 horses per pasture.